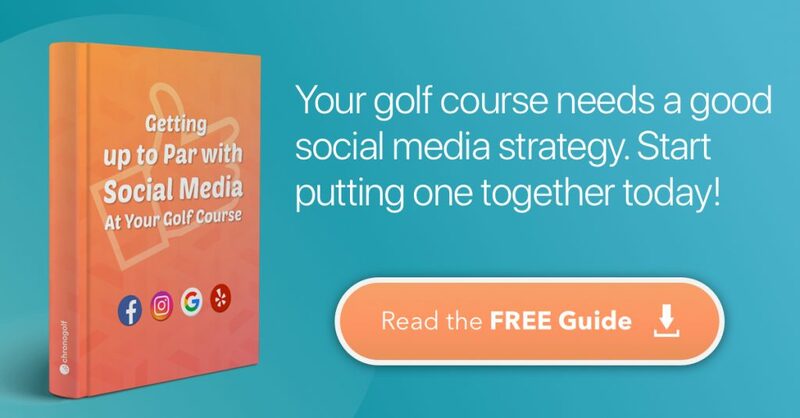 This week Chronogolf has released its most recent white paper “Getting Up To Par With Social Media At Your Golf Course”. The white paper will accompany the February theme for Chronogolf’s Blog, which is social media strategy. Download the free white paper here. The white paper covers detailed marketing strategies for every major social media channel, as well as implementation plans with recommended marketing tools. The white paper also explains key performance indicators (KPIs) and metrics to consider when implementing organic and paid social media marketing campaigns. Why is social media powerful? The white paper was published January 5th, 2019 and can be found here. Chronogolf provides innovative cloud-based software and marketing solutions to golf courses ranging from online booking, online tee sheet, member management, tournaments management, customer loyalty and point of sale solutions for pro shops, snack bars and restaurants. Over 500 golf courses trust Chronogolf as their software provider across the world. Chronogolf’s headquarters are in Montreal, with offices in Vancouver, Lyon, Phoenix and Richmond. Visit pro.chronogolf.com for more information.